Gizmos & Gadgets Kids Lab After School Classes are anything but ordinary. We have many one-of-a-kind classes available and are designed especially for kids in Grades K-6. 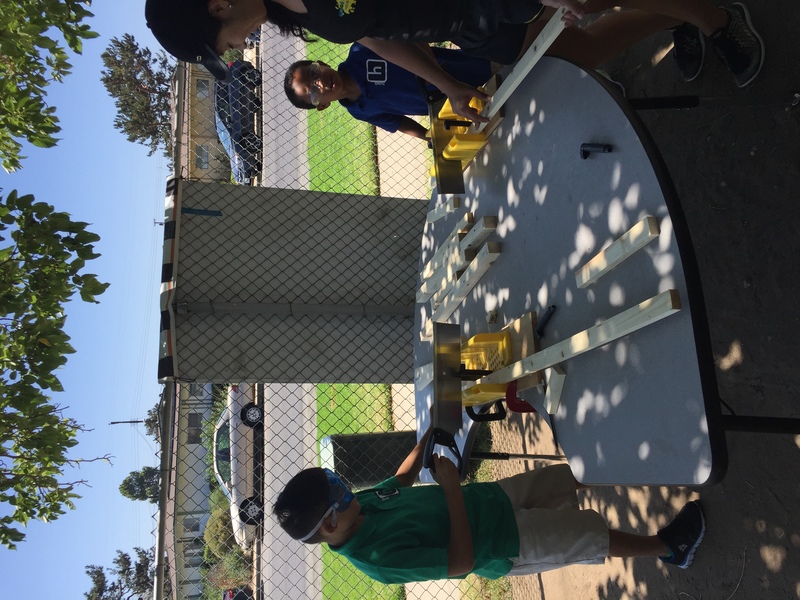 The program is full of fun, educational and inspiring ways to help your children embrace the STEAM philosophy of Hawking Hbots! October session get your hard hats on and get ready to Engineer! 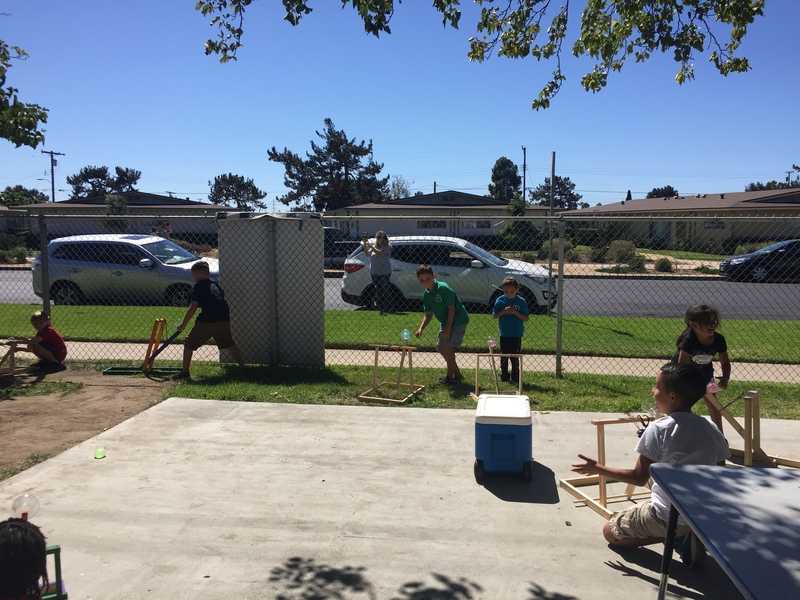 Each week students will discover the Systems Engineering Process to define, design, make prototypes and test their amazing builds. 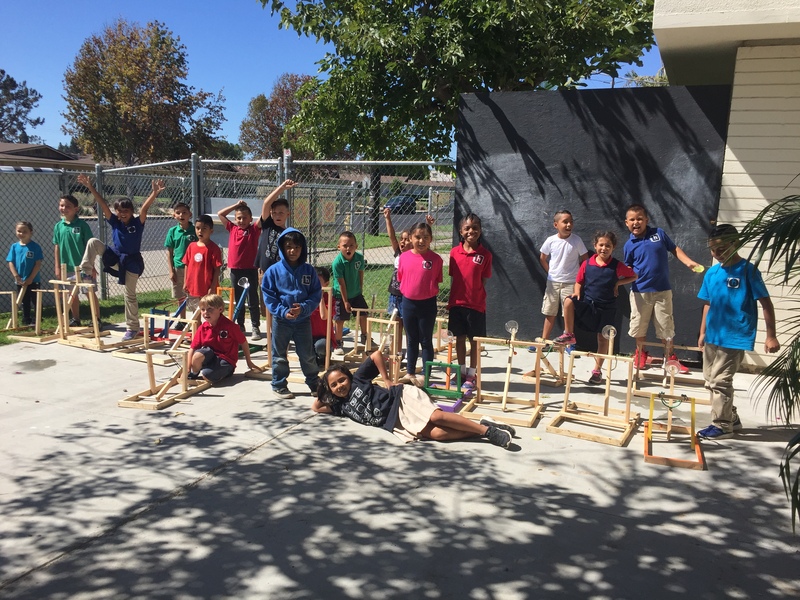 Students will gain invaluable knowledge that each week builds upon that foundation to design and create amazing engineering projects. 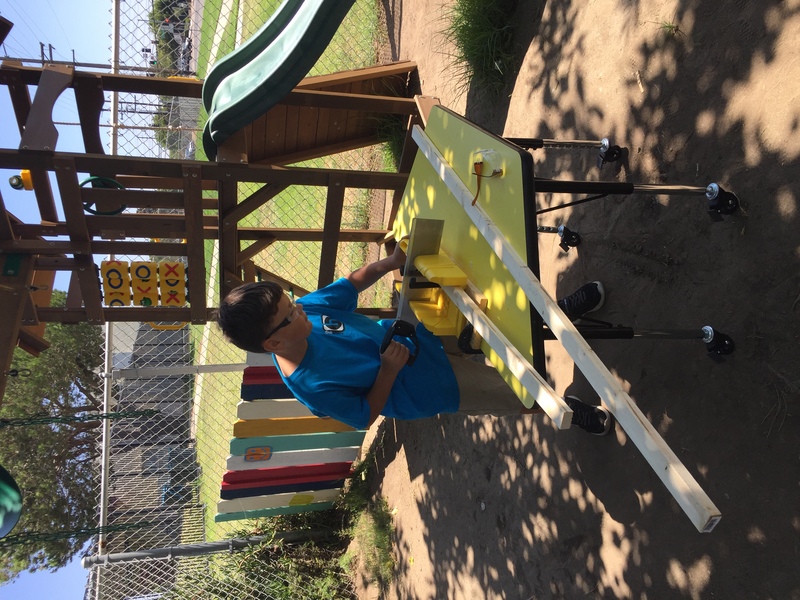 HBots will go through safety lessons that will prepare them to use a wide variety of tools, including saws, drills and sanding (never the favorite- but most important!). This session we will be creating our very own creation! Students will think, design and create from their own blueprint. 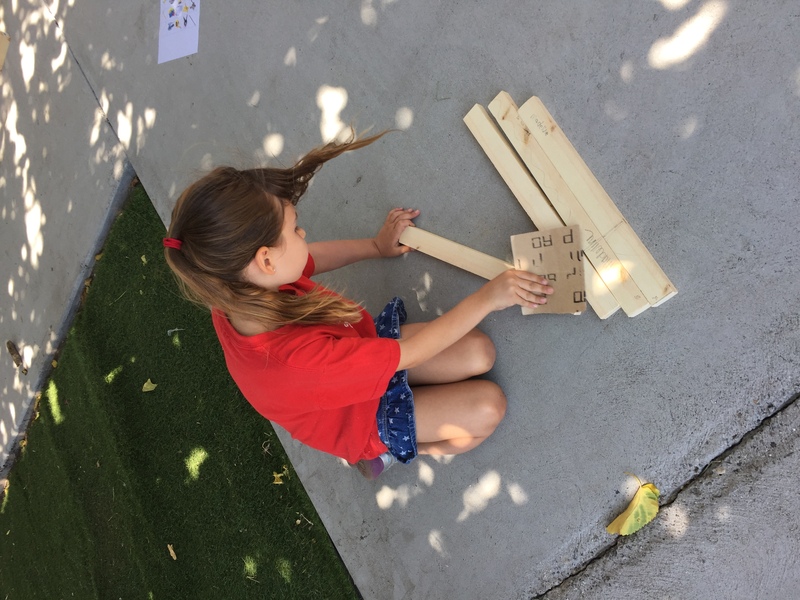 Once they have the basics they will they will measure, saw, sand and drill! REGISTER SOON AS OUR SESSIONS ALWAYS FILL UP QUICKLY! In this session students will start with simple coding and become comfortable with Java language. Each student will be provided with a laptop computer for the session. Students will learn about project design, object-oriented programming, console applications, graphics applications and many elements of the Java language. Students will build on what they learn each day. Coding-writing computer programs has something for everyone; creativity, logic, simulations, storytelling, design and problem-solving. We begin with simple programming until it builds into more Java-complex coding. Must have completed our Beginning Java Programming class to register for the Intermediate Class for this session. Our last session reached full capacity very quickly!